On the morning of May 31, 1949, Lt.(jg.) Roland G. Wittig, (25), was making a landing approach to Otis Air Force Base in a F8F-1B Bearcat, (Bu. No. 121522). While at an altitude of 500 feet the engine suddenly began to loose power. The pilot continued his descent with wheels and flaps down and the canopy locked open. At approximately 60 feet of altitude, the aircraft was seen to stall and crash into the ground where it exploded, killing the pilot instantly. Lt.(jg.) 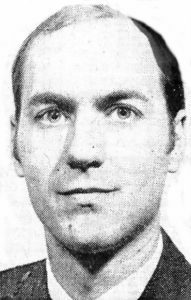 Wittig was assigned to Fighter Squadron 32, (VF-32), at Quonset Point, R.I. He’s buried in George Washington Memorial park in Paramus, New Jersey. He was survived by his wife. On June 12, 1947, an F8F-1 Bearcat, (Bu. No. 95125), left Quonset Point Naval Air Station in Rhode Island bound for Otis AFB in Falmouth, Massachusetts. Upon landing at Otis, the right wing dropped and struck the runway causing the aircraft to flip onto its back and skid for approximately 500 feet before it came to rest. The aircraft was badly damaged, but the pilot was not seriously injured. 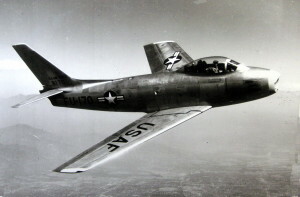 The aircraft was assigned to VF-17A at Quonset. On November 11, 1966, a U.S. Air Force EC-121-H “Warning Star” radar picket Constellation, (Ser. No. 55-5262), was on a mission about 125 miles east of Nantucket, Massachusetts, when it suffered a catastrophic event and crashed into the ocean. 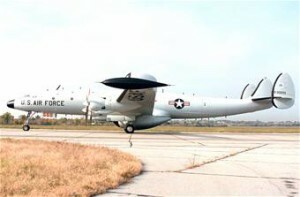 The aircraft contained a crew of 19 men, all assigned to the 551st Airborne Early Warning & Control Wing stationed at Otis Air Force Base in Falmouth, Massachusetts. The aircraft had departed from Otis at 12:35 a.m., and the last radio contact was made at 1:22 a.m. The weather was said to be clear with ten miles of visibility. At 1:30 a.m. the captain of a New Bedford fishing vessel reported seeing a large aircraft with a stream trailing behind it pass over his 70-foot boat, roll onto its back, and crash into the ocean where it exploded on impact. He couldn’t be certain if the stream was due to an onboard fire or from a jet trail. The New Bedford vessel as well as several others raced to the scene to look for survivors. No distress call had been received from the aircraft. A large scale search was conducted over the next few days during which debris from the aircraft was recovered, however there were no survivors. Wreckage of the aircraft was later recovered off the ocean floor in December of 1966, and serial numbers confirmed it to be the missing airplane. The only crew member identified in the press was the aircraft commander, Major Robert A. Baird. To see a photograph of Major Baird, go to www.findagrave.com, Memorial #101715135. The names of the other 18 crewmen are unknown. On June 15, 1944, a flight of F6F Hellcat aircraft were making practice carrier landings on a mock platform designed to resemble the deck of an aircraft carrier. One aircraft, (Bu. No. 58124), piloted by an Ensign, made a perfect landing, however the arresting cable broke sending the plane into a ground loop off the platform. The aircraft was damaged, but the pilot was not hurt. 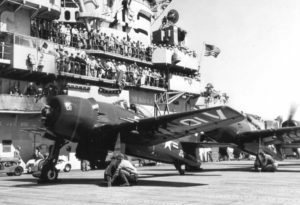 In the early morning hours of June 14, 1944, a flight of navy aircraft were returning from a night training flight. 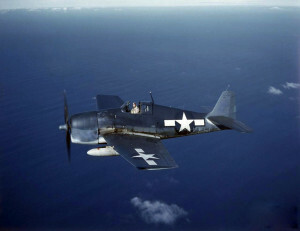 As one of the aircraft, an F6F-5 Hellcat, (Bu. No. 58145), was coming in to land, the pilot forgot to lower the landing gear, and belly landed on the runway before skidding to a stop. The aircraft was badly damaged, but the pilot was uninjured. On the morning of July 10, 1951, two F-86A Sabre Jets were scheduled for take off from Otis Air Force Base for a routine training flight. 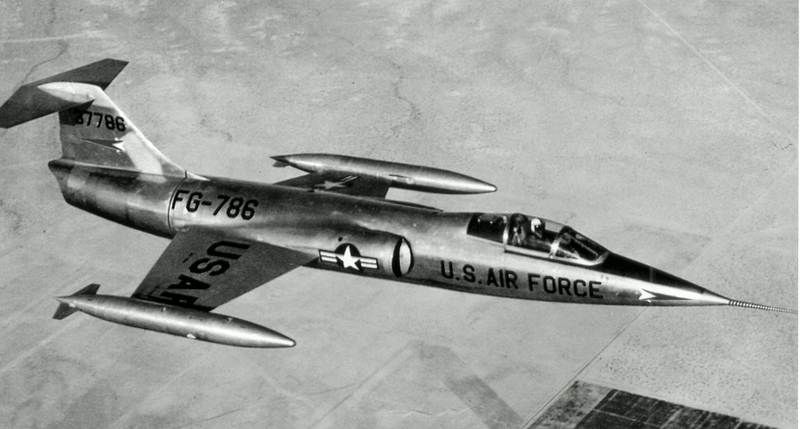 The first jet took off without incident, but the second jet, (#49-1112), was only airborne for a moment or two when it fell back to the runway while traveling at an estimated 120 knots. The pilot attempted to apply brakes, and skidded into a runway light, which blew the front tire of the aircraft, and tore away the landing gear. The plane finally skidded to a stop and caught fire. The pilot escaped with minor injuries. The pilot later told investigators that the engine was making a rising and falling noise just before the accident.